of hosted services as an inevitability at some point in the not too far distant future. attraction of hosting some functions to relieve the management burden. thought or adopted some form of hosted service are in the minority. general manager and vice president. undertaken research that reveals healthy growth over the next three years. 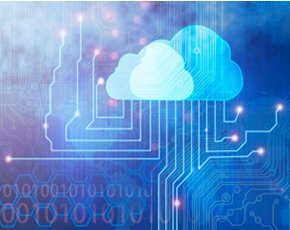 SME cloud services market will grow at an annual compound growth rate of 17% by 2018.
world, with infrastructure as a service one of the areas that should experience strong demand. backup services as a result of compliance. free try-before-you-buy basis, with 62% only signing a contract after they had gone through that process. resellers need to be trying to offer.